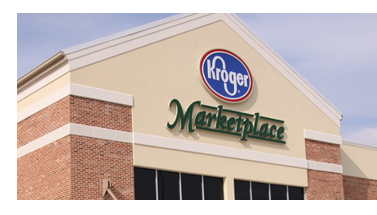 ​​​​​​MONTGOMERY – Kroger Marketplace in Montgomery has opened its doors. The 123,000-sf store features a pharmacy, fuel station, a Starbucks, kitchenware, home goods, baby needs, apparel, and expansive wine and beer selections. Over 300 jobs were created with Kroger’s opening. Of the 310 jobs, 100 positions were filled by Kroger transfers, and 210 positions were newly hired employees. Kroger Marketplace is located in the Buffalo Springs Shopping Center at the corner of Texas 105 West and Lone Star Pkwy. ​Check ​out all the latest retail news across Texas.